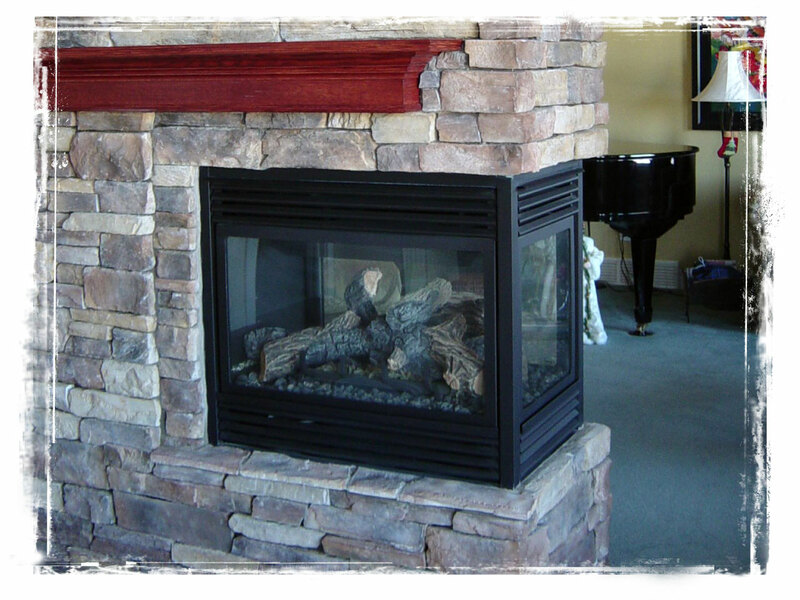 Fireplaces | Masters Group Ltd.
A fireplace does more than just provide heat in your home. It can be a gathering spot for family and friends, or simply a quiet spot to relax and read. Regardless of how you will use it, you are sure to be satisfied with the results. Let Masters Group Ltd. in Cochrane help you choose the right sized product and ensure it is well placed in your home. 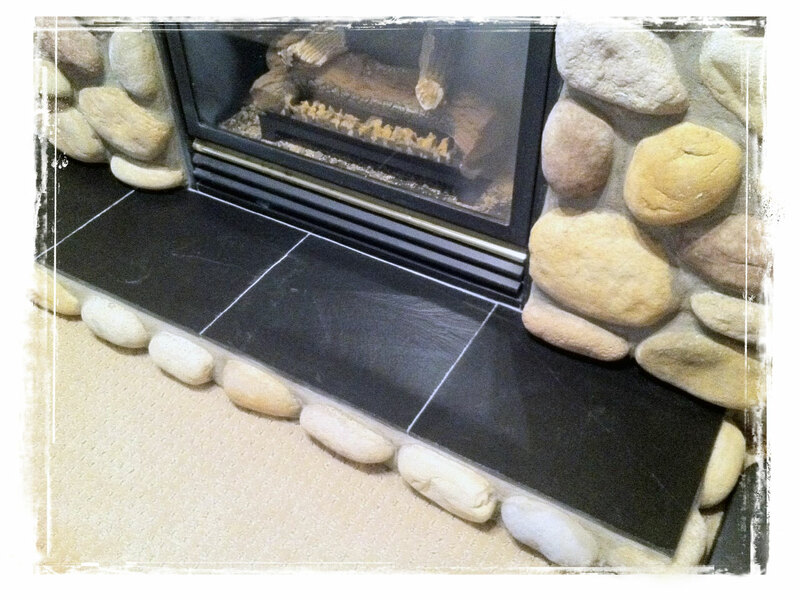 Do you have an old inefficient fireplace that uses your existing indoor air for combustion? 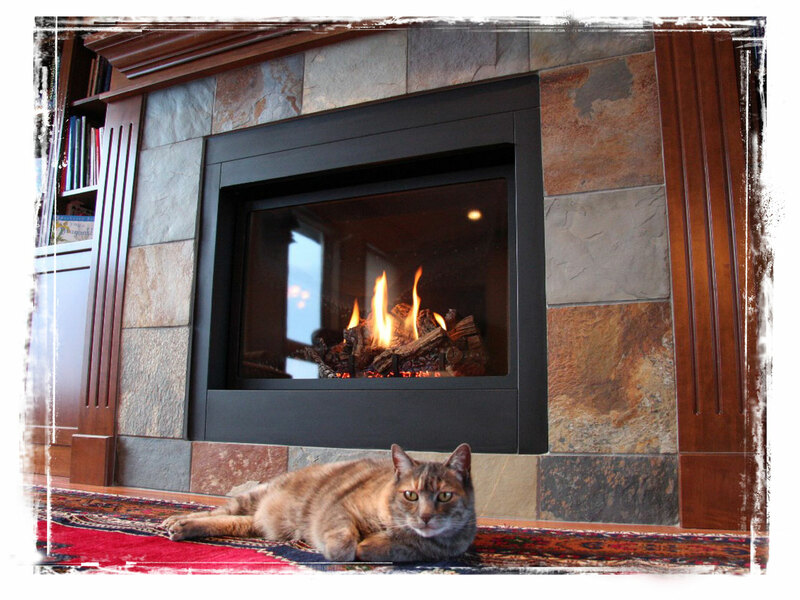 Consider replacing it with a new energy efficient sealed fireplace that has the mechanics, controls and venting to use outdoor air directly. How about an empty living room wall that needs a facelift? Have Masters Group install a direct vent gas fireplace for some extra comfort. If you desire a secondary heat source to provide some redundancy to your furnace, consider a wood burning stove which requires no electricity to run yet provides a tremendous amount of heat. 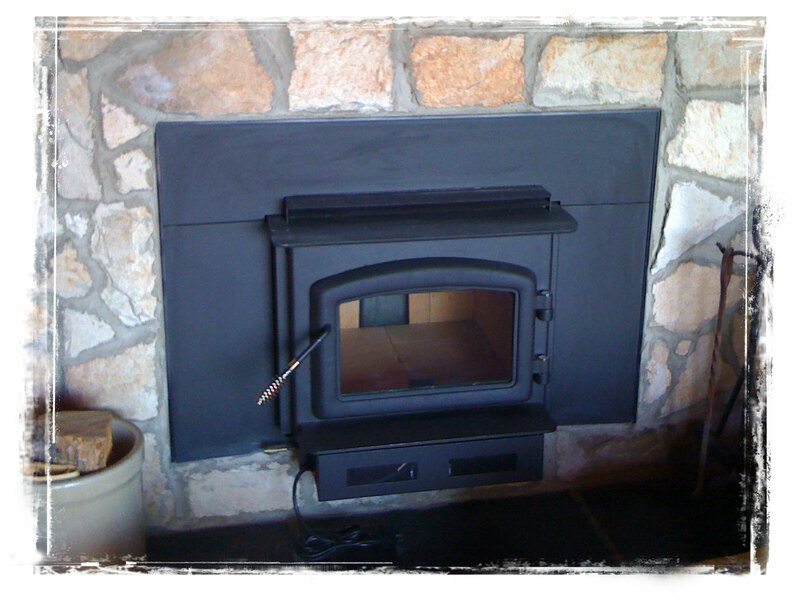 The quality and craftsmanship of our fireplace and wood stove installs can be viewed in the photos below. Please click on any photo to be taken to our full portfolio of past projects.